Mats Dahlberg is responsible for the business area Transactions and focuses on capital-markets, M&A and alternative investments. 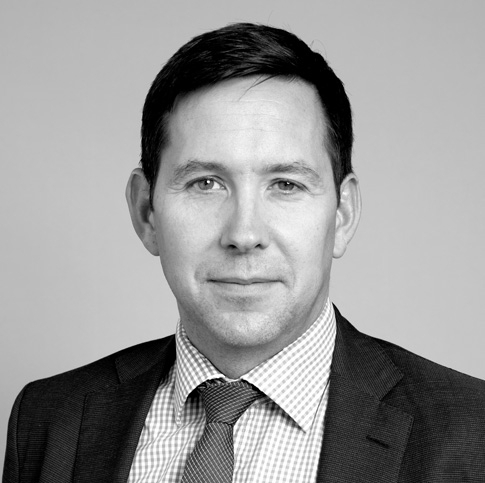 Mats Dahlberg has been involved in a large number of capital market transactions such as IPOs, public take-overs, rights issues, accelerated book buildings, private placements, spin-offs, MTN programs and incentive programs, and represents a number of major institutional investors within alternative investments on an ongoing basis. Represented several large institutional investors in foreign and Swedish PE funds, hedge funds, infrastructure funds and fixed income funds, including investments in EQT, TA Associates, AEA, General Atlantic, JP Morgan Infrastructure Investment Fund, Altor, Kreos, eEquity and others.